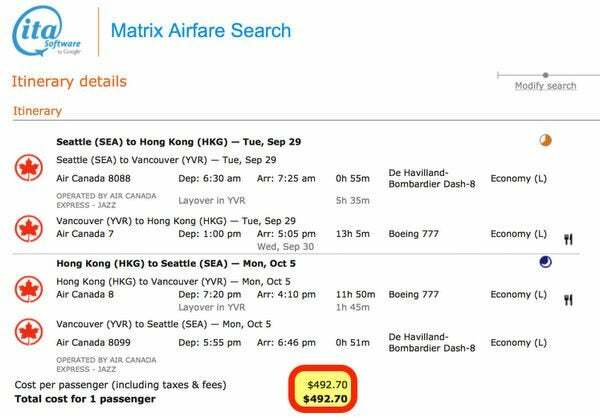 Get to Hong Kong With Air Canada for as Little as ~$493 Round-Trip in Coach! 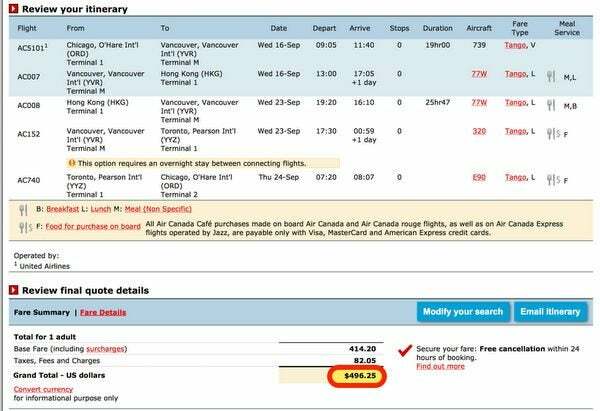 You can search for this fare using ITA Matrix or Google Flights, then book it on the Air Canada website. This is a fantastic opportunity for folks who live in the included cities. Or if you can get to a sale city cheaply using airline miles! These sale fares are valid for departures from Monday to Thursday between September and November 30, 2015. There’s a 7-day advance purchase requirement. I was able to see the sale fares by searching on ITA Matrix and Google Flights. And I was able to find flights easily on the Air Canada website. This is a terrific deal! And a great chance for folks to explore an amazing city for very little money. Usually, flights from the US to Hong Kong start at ~$800 or more, depending on the time of year. Emily and I enjoyed our trips to Hong Kong in 2013 and 2014. 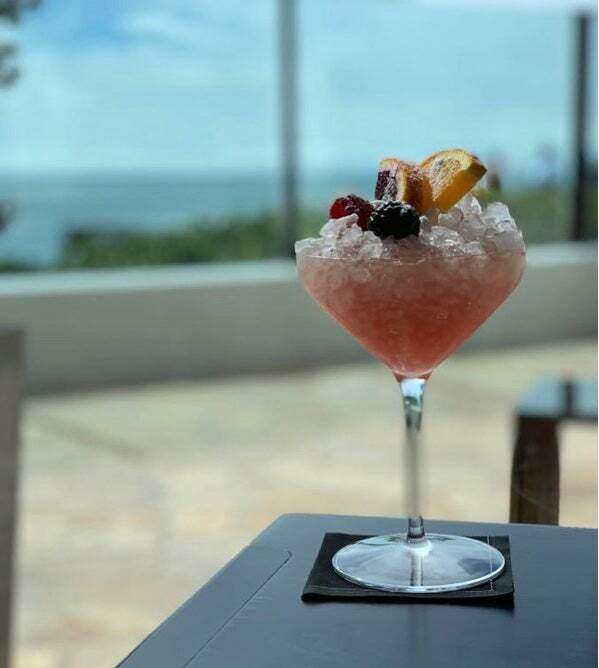 It’s 1 of our favorite destinations, with fantastic food, culture, and a vibrant atmosphere. If you’re looking for a cheap ticket to Hong Kong, you should book this quickly. Low fares don’t last long. Read my post about booking mistake and low fares. That said, this is NOT a mistake fare. It’s a very good seat sale! So once you’ve booked you should be able to confidently make other arrangements, like hotels and tours. You can get to Boston, Chicago, Dallas, Portland, Phoenix, or Seattly cheaply by using points (like British Airways Avios points) to get there. British Airways Avios points are great for short-haul flights. Because it only costs 4,500 points 1-way in coach for flights less than 649 miles, and 7,500 points for flights up to 1,149 miles. Or if you have the Southwest Companion Pass, you could fly to these cities very cheaply. That’s because with the Companion Pass, your companion flies with you for almost free on both paid and award tickets. Or you could try to find a cheap paid ticket from your home airport to 1 of the sale cities. But do the math to see what makes sense to you. 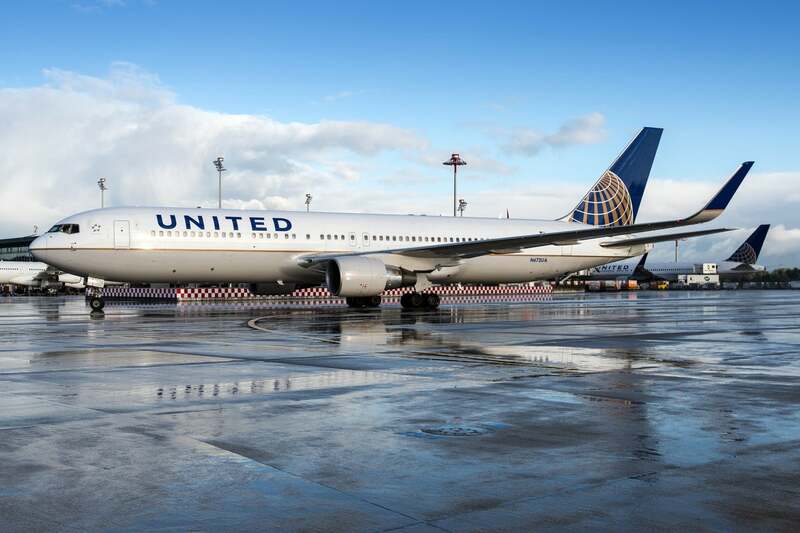 You could use your Chase Sapphire Preferred (which earns 2X points on travel), Premier Rewards Gold Card from American Express (which earns 3X American Express Membership Rewards points on tickets booked directly with airlines), or Barclaycard Arrival Plus (which earns 2.1% cash back on travel redemptions of $100+) to book your ticket. I love finding a low fare and getting bonus points for the ticket! 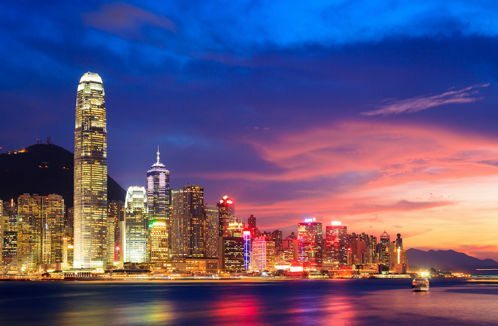 Less than $500 for a round-trip ticket from the US to Hong Kong is a great deal! You can book through Air Canada. Please leave me a comment if you book this ticket and let me know about your experience. Nice one but the ORD-HKG one has gone 🙁 Anyway thank you for posting this. Although, obviously, not everyone feel grateful and just wanna be a “Deal Freeloader” like the one above. I am pretty sure if someone could afford a “lie flat seat”, he would not act like a brat here. you would have to pay me $600 to sit in coach all the way to hong kong….let us know when you can get a lie flat seat for that price instead of a couple of hundred off of coach.